No one understands how to live a frugal lifestyle better than the Amish. However, they aren’t writing books or articles to help us out! The Amish lifestyle is known by everyone; they live a simpler lifestyle than what most modern families do. Amish are known for their skills as craftsmen, farmers, cooks, and, overall, hard workers. If we should take frugal lessons from anyone, it’s the Amish. 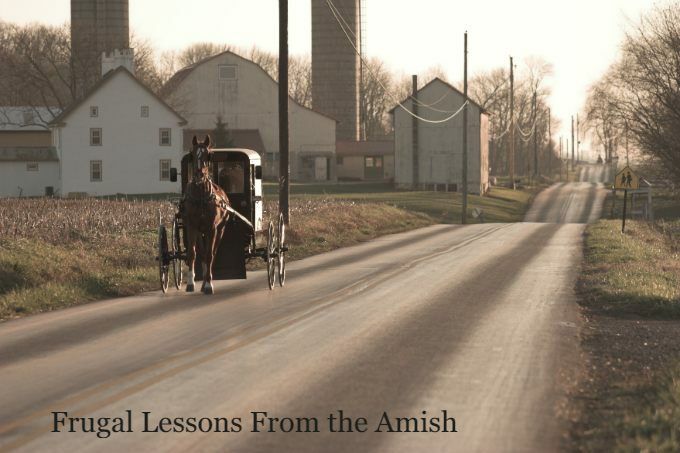 Here are a few frugal lessons from the Amish. Most Americans are in debt, and that’s considered the norm. The Amish, on the other hand, believe in saving up and paying cash for what they want and need. They don’t take on debt as our culture does. Instead, their culture values wisdom and hard work rather than instant gratification. So, if you don’t have the cash for it, don’t buy it. Plan purchases ahead of time so you can have the right amount of money. Before Amish children leave the home, their families ensure they possess a set of skills that will help them in the future. These skills help them save money. Learning how to mend and sew clothing, take care of livestock, how to bale hay, make their own future, and more is very normal. 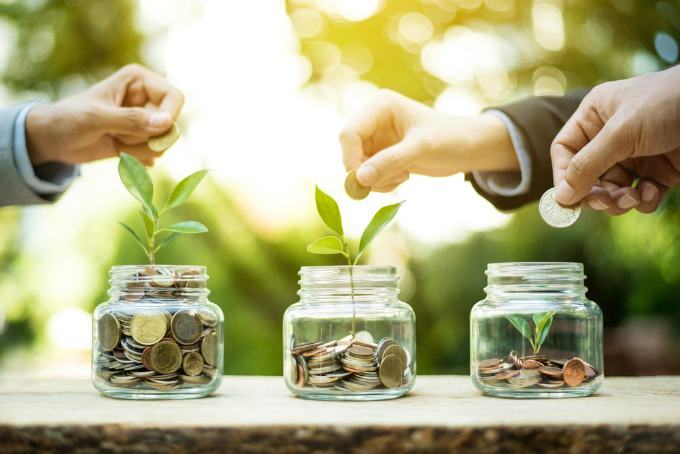 Building life skills isn’t something that most people learn today, but it does help to save money because you don’t have to depend on someone else to do for you. For example, most Amish girls are taught how to mend, sew, and embroider. Instead of buying new clothes, they sew their outfits and mend holes. The Amish spend a lot of their time growing and preserving their food. Not only does this ensure their grocery bills cost less, but it also increases the quality of their food. Growing your own food cuts down on grocery bills. Most Amish families have large gardens where they grow most of their food. They have chickens and other livestock as well to help support their family. If they can grow or raise it on their own, they do. Not only do the Amish grow & preserve their food, but they also learn how to cook from scratch. Amish women, in particular, are known for their cooking abilities. Their food tastes wonderful, and they spend less than us because they aren’t buying frozen meals and expensive snacks. Bake bread, make homemade noodles, bake cookies and cakes, and learn to cook soups. There are so many ways to learn how to cook from scratch. The Amish just buy the base ingredients and create delicious meals from them. If you are looking for some recipes here is a great list for you to try. Spending money just to spend it isn’t part of the Amish lifestyle at all. They don’t typically shop just to shop. Instead, they prefer to save their money for a rainy day. Part of the Amish lifestyle is to live on less to create a rainy day fund. The Amish know, without a doubt, that the rain will come one day. The question is just when will that rain come rather than if it’ll come. If you’re lucky enough to live near an Amish store, you’ll notice that many things are sold in bulk. Buying in bulk typically saves money because the per unit cost is cheaper than a smaller container. So, the Amish typically buy things like rice, oats, flour, and beans in bulk. They can freeze or properly store the food until they need to use it. You can consider what foods you should buy in bulk. Make sure it’s items that you use on a regular basis. If your family hates oats, buying bulk oatmeal won’t save you money. In fact, it’s a waste of money. When the Amish think about buying something, they first look at what they have available. Can you use something else in place of that item? Can you make it out of something else? Being creative and inventive is part of living a frugal life! You might be able to take something you have outside and use it rather than buying something new. You might be able to make blankets out of shirts or extra fabric laying around. If you spend time thinking and reading about the Amish lifestyle, they don’t focus on getting newer things. Their homes are simple and they live a minimalistic life. Some people won’t find joy in being a minimalist, and that’s okay! However, I think we can all agree that it’s very important to find value in what you do have. Learning to be content is important. Learning to be content also helps you enjoy your home the way it is instead of looking at its flaws. It stops you from buying things you can’t afford. In our culture, we tend to create a sense of need for things that we could live without. Determining your true necessities vs. your wants will help you find contentment. Have you ever driven through the real Amish country? You’ll find modest homes, and clothesline filled each and every nice day. It’s a way of life and normal for them, but a clothesline seems so nostalgic and lovely to us. In reality, using a clothesline DOES save you money. 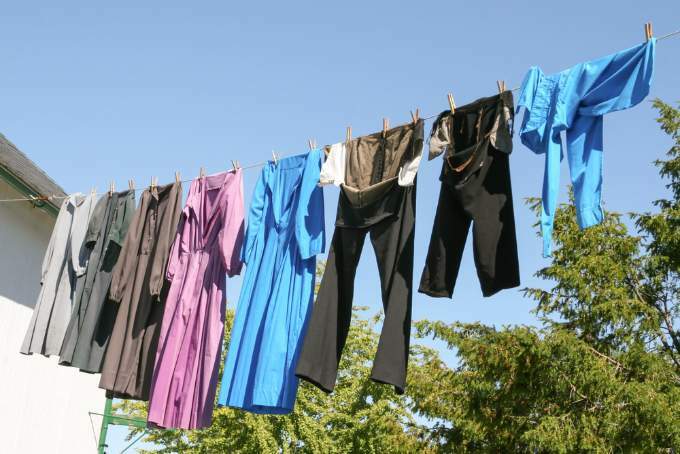 Depending on your cost per kilowatt, using a dryer can cause you $0.50 to $0.75 per load. A large family can spend a lot of money on drying their clothes. Have you ever wondered why Amish furniture is so expensive? One reason is that it’s in huge demand due to its durability. Amish-built furniture is heirloom worthy. They take the time to make sure all of their products are worth the money. They understand sometimes you have to pay more for things that will last for years. Likewise, the Amish understand and prefer to make purchases that are quality. They’d rather purchase items that will last a long time, even if they cost more money than buy cheaply made items.